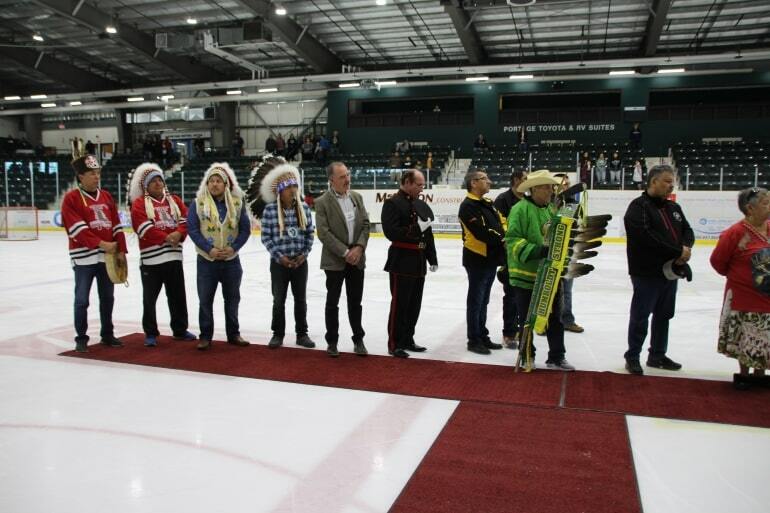 Yesterday was the Day of Reconciliation at Keeshkeemaquah Centre, just outside Portage la Prairie. 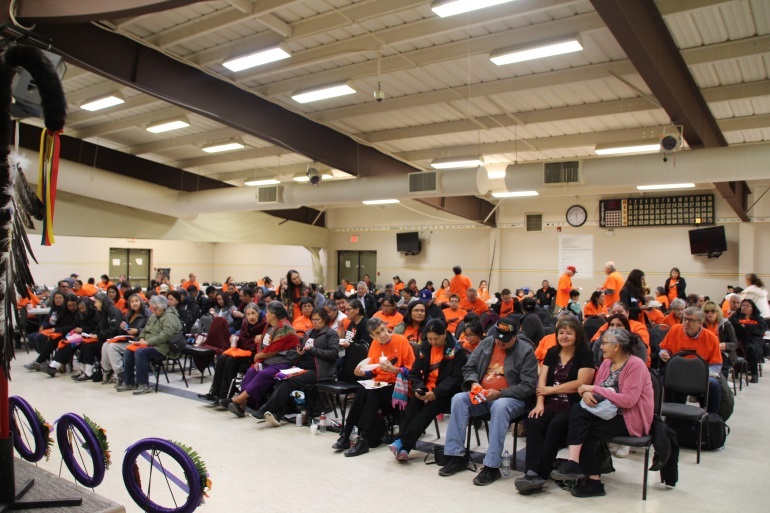 About 300 people were there, and most wore orange t–shirts in support of residential school victims. 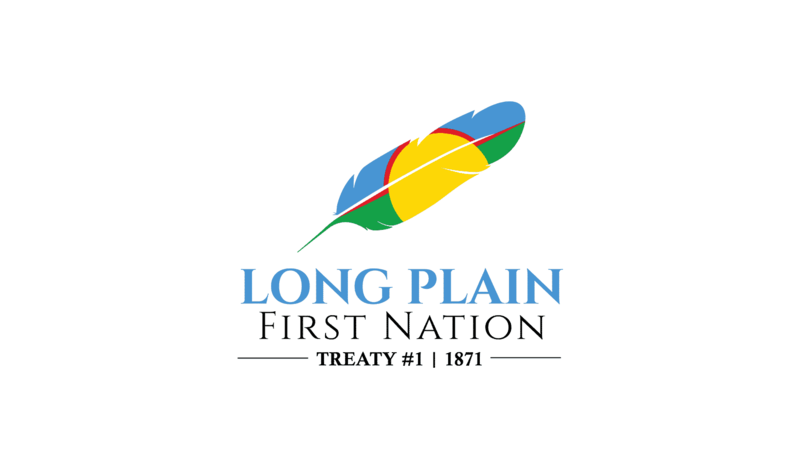 The event was hosted by Long Plain First Nation, and Chief Dennis Meeches says it’s something that tugs at the heart. Former Manitoba Keewatinowi Okimakanak Grand Chief Sheila North spoke to the assembly, and stresses the residential school experience continues to effect indigenous people, so it’s important for young people to be part of gatherings like this. They feel it in ways, too,” she says, “But I think these kind of events remind them of how important it is for them to honour lives that were lost and effected. While it’s healing for the people that are adults and older, it’s good also for children to be a part of it, and to be amongst us, so they can carry on that memorializing.